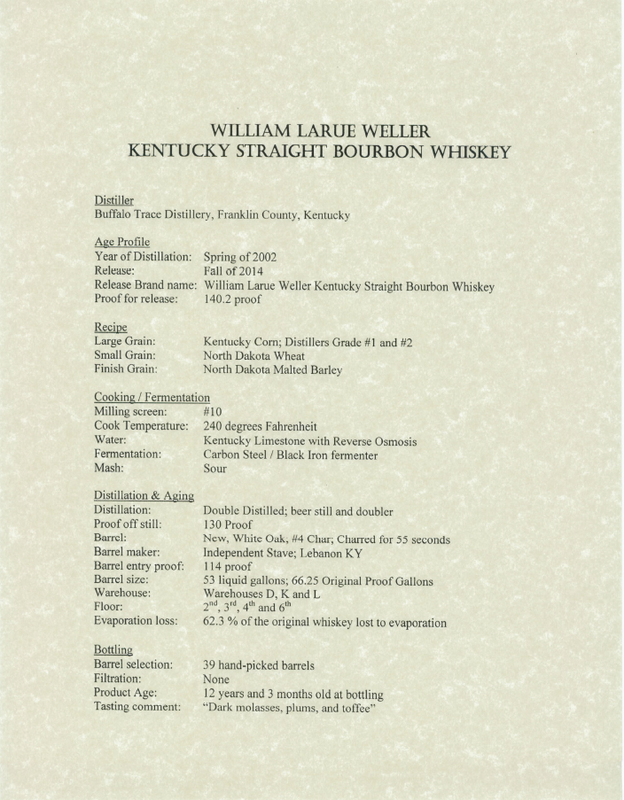 The particulars of this year’s BTAC (Buffalo Trace Antique Collection) have been floating around on the interwebs today. Here are the official release letters if you’d like more detail. My favorite pictured above.